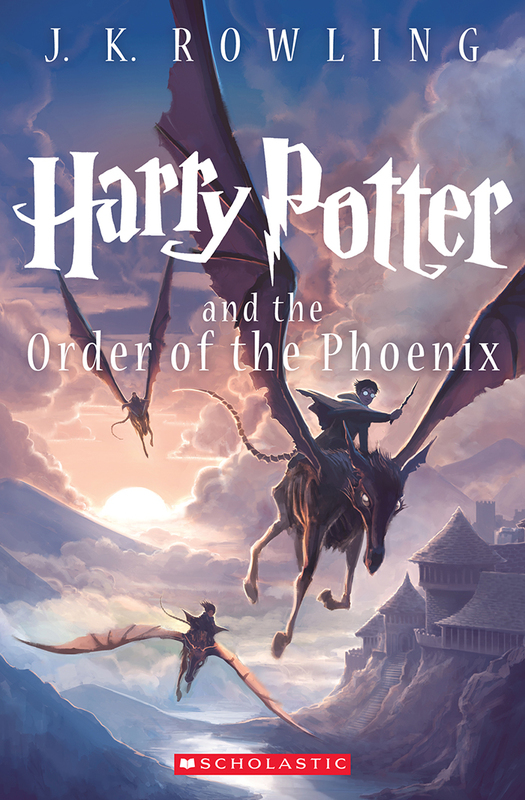 We first had a glimpse of the new cover in the Scholastic store, but as promised here is the high-res version of the 15th anniversary cover of Harry Potter and the Order of the Phoenix created by Kazu Kibuishi as it was unveiled on the publisher's media room for the Harry Potter series. See in full and in high-res the 15th anniversary special edition cover of Harry Potter and the Order of the Phoenix created by Kazu Kibuishi. Harry and friends are astride some Thestrals in route to accomplish one of their most important missions so far. You could check the other new Harry Potter covers by Kazu Kibuishi in the following links. Expect all these new 15th Anniversary special edition of the Harry Potter series to be released on August 27, 2013.